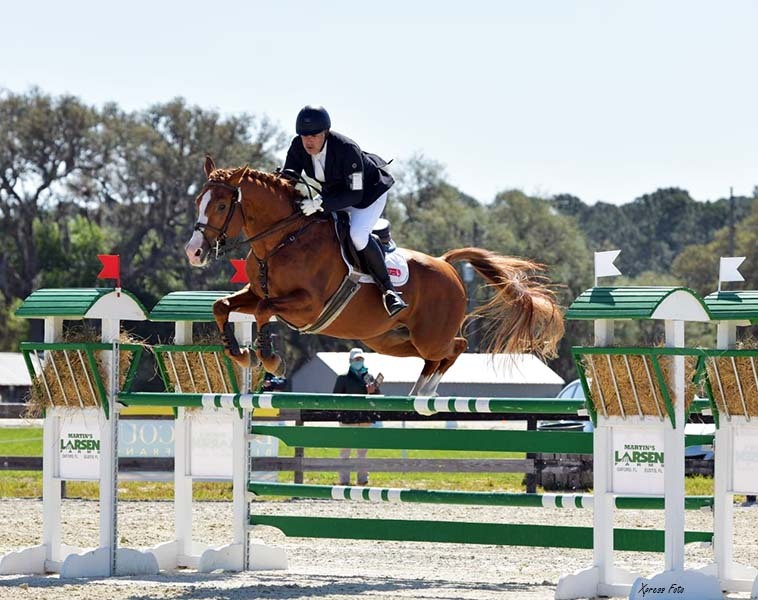 Cardinali is a stallion that possesses everything you want in a performance horse. Great work ethic, outstanding temperament and highly athletic, this brave guy gives 100% all the time. 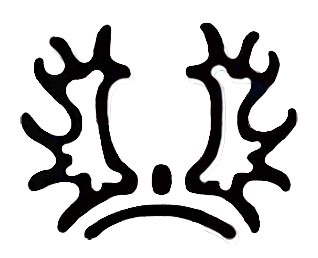 He approaches everything in life with an eagerness that is easy to see in his expression. Cardinali is by Tradition *Pb* who is one of four approved sons of the stallion Butow *E* and full brother to the ATA approved Tigre. 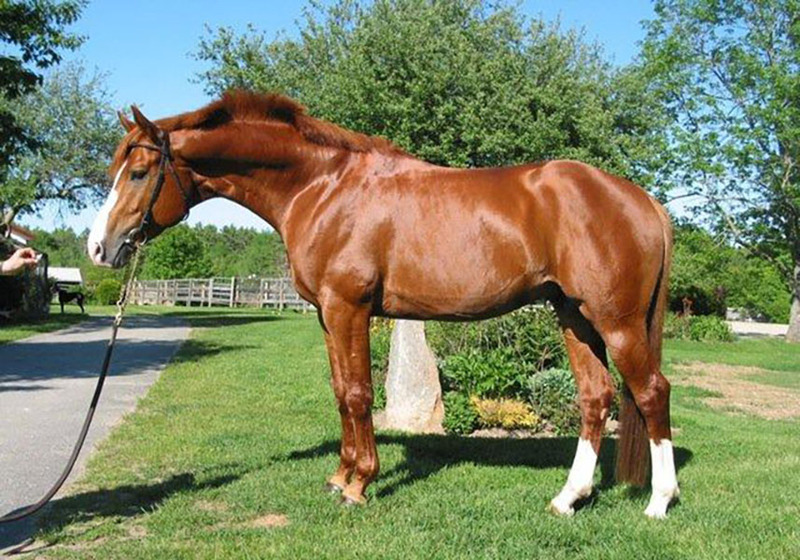 Butow *E* is a direct son of the great dressage sire Mahagoni. Tradition's pedigree is futher enhanced on the dam''s side with the stallion Graditz *E* who produced nine approved sons for the Trakehner breed. His daughter Taurose *E* that produced both Tradition *Pb* and Tigre, brings in the important blood of Avignon II as her damsire combining three very influential sires in the forefront of one pedigree. Tradition *Pb* compteted through the intermediate level in eventing. Cardinali's dam, Catherine, goes directly to the highly regarded mare Cornau from the Poll Horem stud in Germany. Cornau is the dam of the Elite Stallion E.H. Consul making Catherine a maternal half sister. The family of Cornau does not stop there as it has branched for the mare Corry to produce a dynasty of sporthorses in Germany and worldwide. 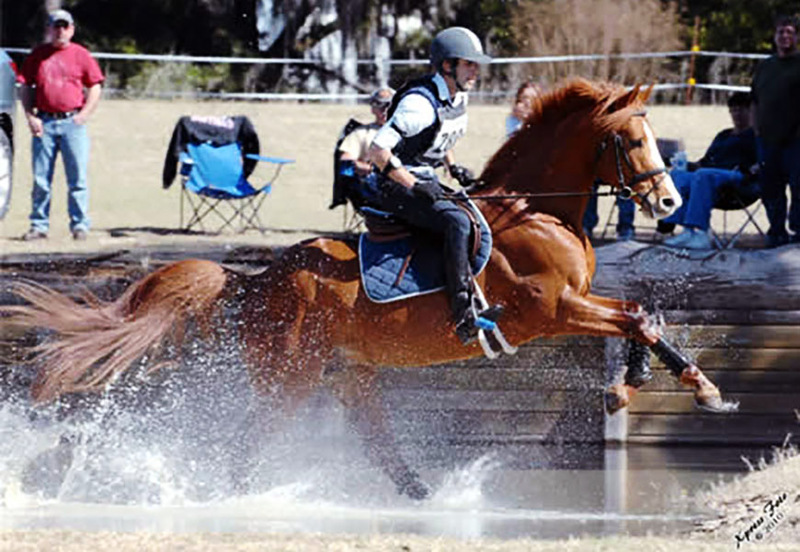 Cardinali had competed through the Preliminary level in eventing. 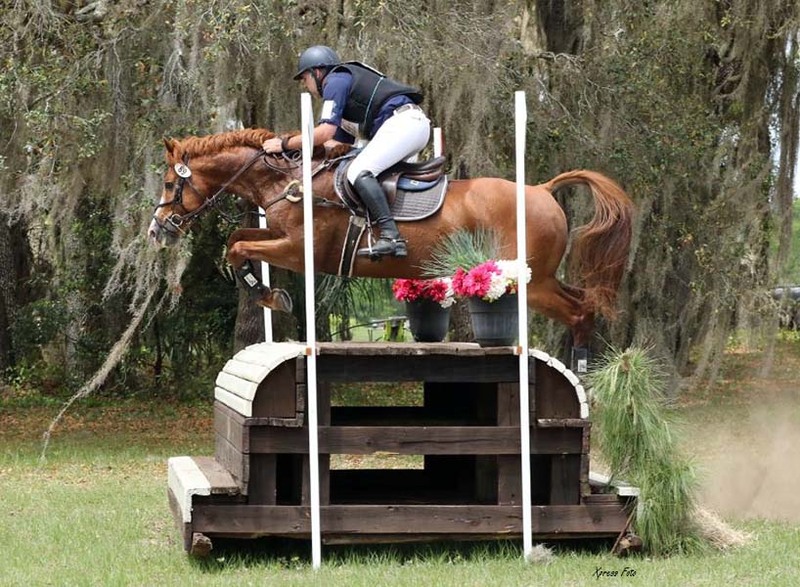 Young rider Nancy Katheryne Webb took over the ride in 2014 and is competing at CIC* with Cardinali.